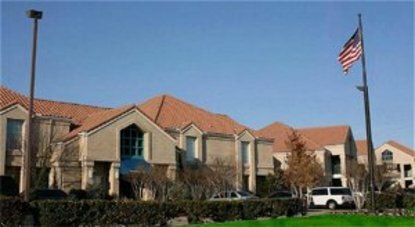 Homestead Dallas Las Colinas Carnaby St.
Centrally located in the heart of the Dallas-Fort Worth metropolitan area and just seven miles from Dallas/Fort Worth International Airport. Convenient to the Dallas Market Center and attractions such as Texas Stadium, Six Flags? Over Texas and the West End entertainment district. Complimentary shuttle within a five-mile radius.